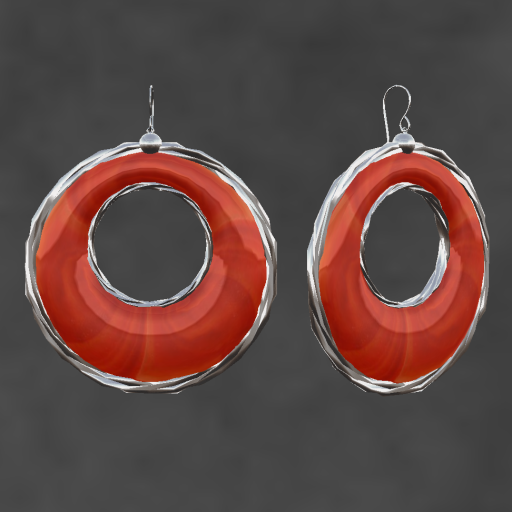 The ELEMENTAL JEWELRY July Group Gift has been posted--a lovely set of Hoop Earrings in Fire Agate and Silver. Group members can stop by the shop and hit the sale board to receive their free group gift. And don't forget to check out the new releases, hunts, and LOW Sale items. The LOW sale will only last 4 days now, so hurry in and get some great bargains. Hair: Truth Hair Paige in auburn. Skin: YS & YS Linda. Top: LeeZu Baxter Baby Doll Trance. Jeans: Zaara Classic Jeans indigo.